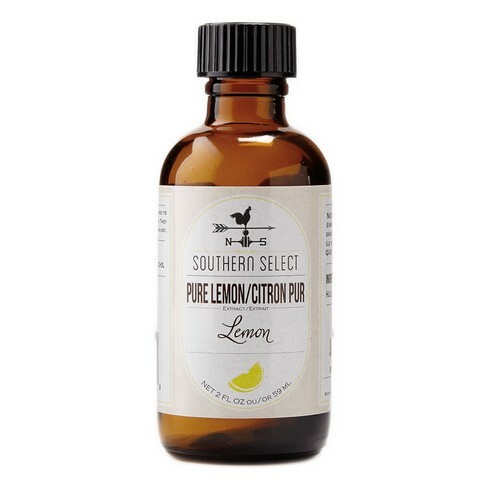 Southern Select Pure Lemon Extract, Small Batch Flavors & Extracts: Southern Flavoring Company, Inc.
Lemony-fresh. You can't beat the taste of our Southern Select Pure Lemon Extract. Simple ingredients delivers a complex flavor. I will never purchase flavoring, oils, or emulsions from anywhere else. Everything I bake comes out with a burst of flavor. The only thing I would improve is packaging - this is the 2nd time my emulsion was leaking because it was not bubble wrapped and the delivery company smashed the box and popped the seal on the bottle.